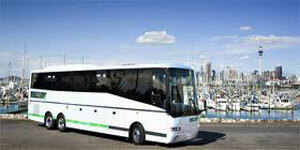 On arrival in Auckland you will be met and transferred to your hotel.Stay at the New President or similar. 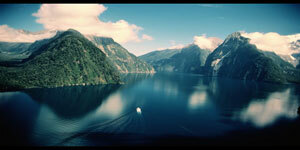 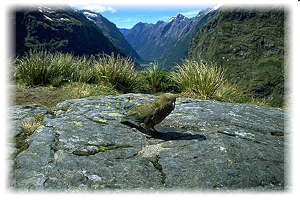 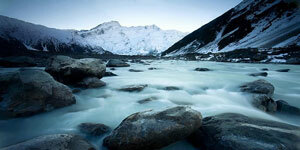 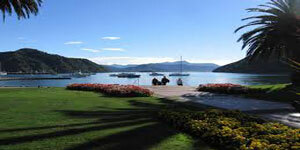 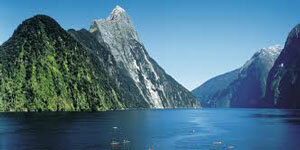 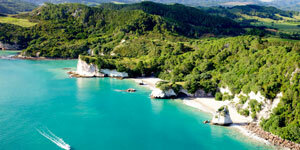 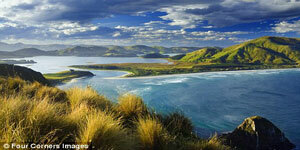 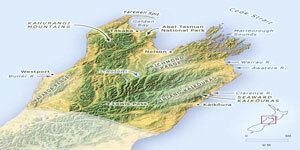 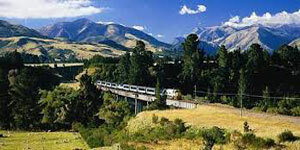 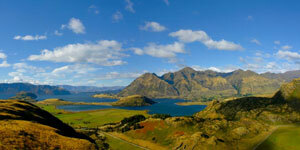 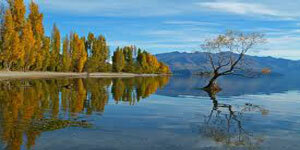 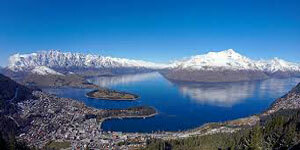 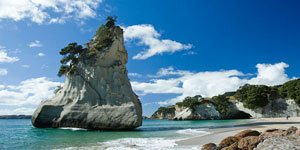 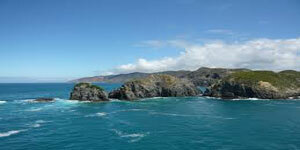 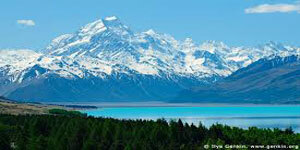 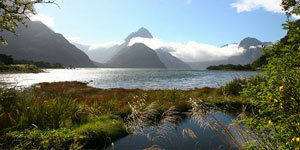 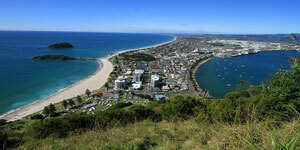 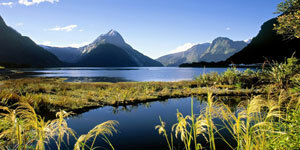 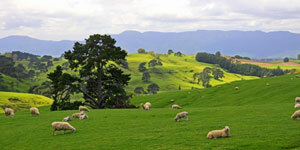 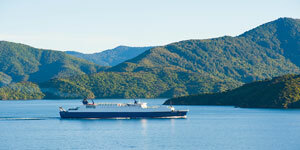 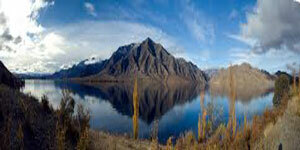 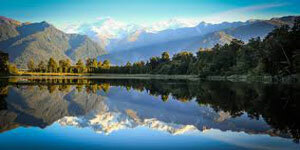 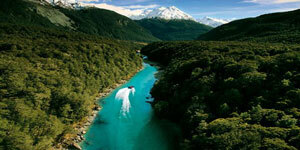 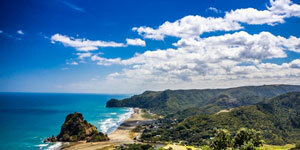 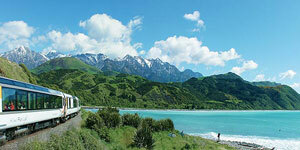 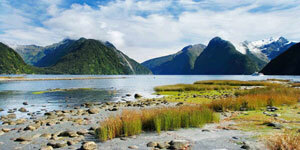 Your coach will drive via Lake Taupo and past the National Park volcanoes to Levinm and on to our capital city. 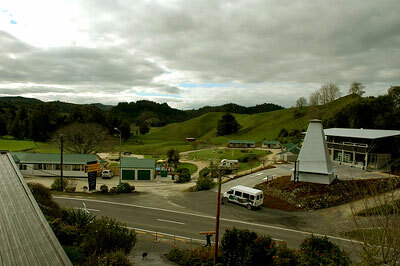 Stay at the Sharella Motor Inn or similar. 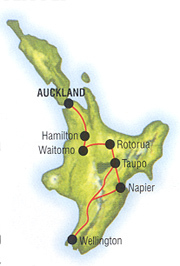 By coach along the Rangitikei Plains to Taupo, then north via Lake Karapiro, Cambridge and Hamilton to arrive in Auckland. 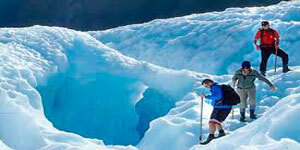 Stay at the New President or similar.